Calling all BEACH BUMS!!! QUAINT and COZY miniature BEACH HOUSE!!! Two bedroom one bathroom fully functional BABY BEACH HOUSE. 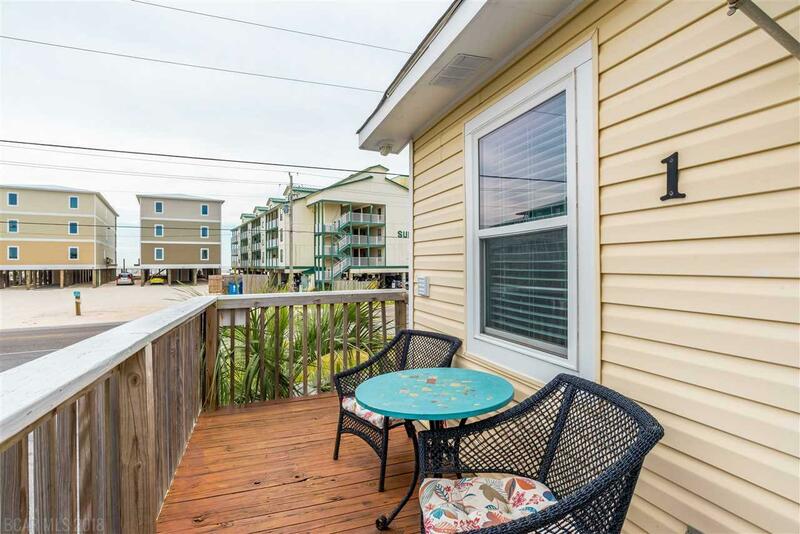 Located right across from your favorite Alabama BEACHES. With just a HOP, SKIP, and a JUMP, you can enjoy your day with your toes in the SAND and WATER. 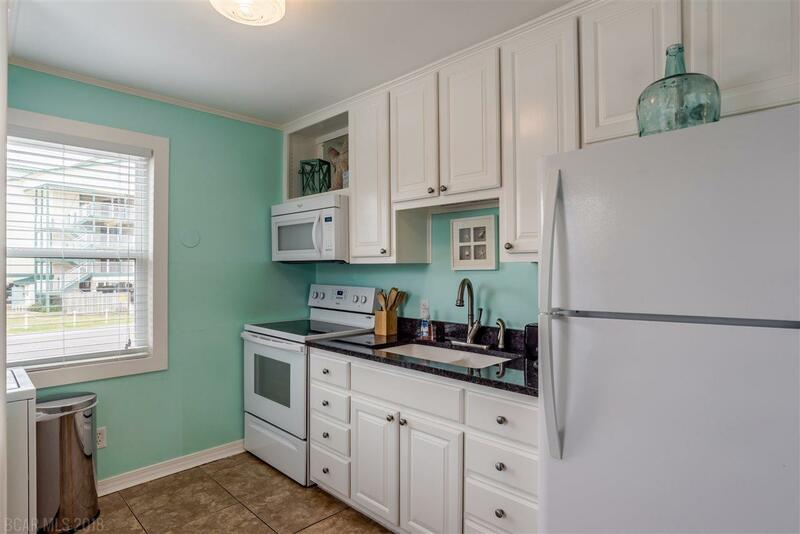 This PRIMROSE YELLOW colored cottage has been updated to your modern day liking with POPS of COLOR, GRANITE, TILE throughout, and NEW CABINETS. LOW HOA. COVERED PARKING. DEDICATED BEACH ACCESS. RELAX and entertain your guests with the complex POOL and BBQ area. 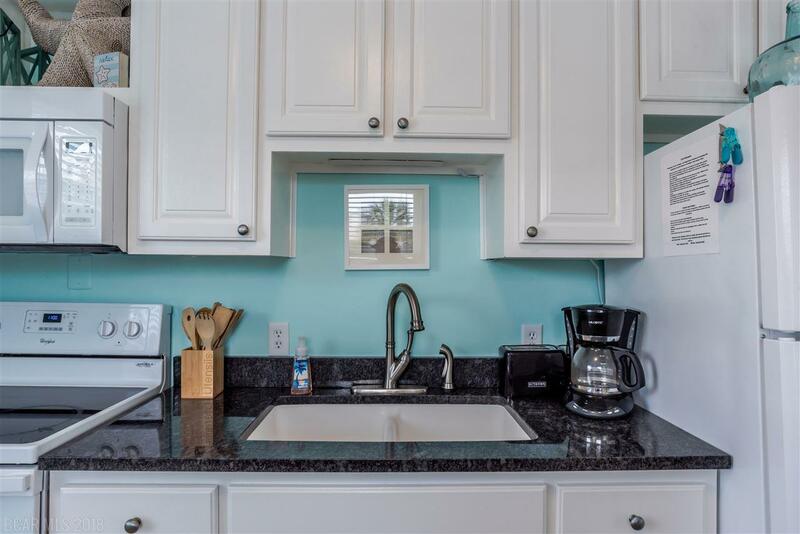 This unit is in also in walking distance to RESTAURANTS, ICE CREAM, SHOPPING, and ENTERTAINMENT! 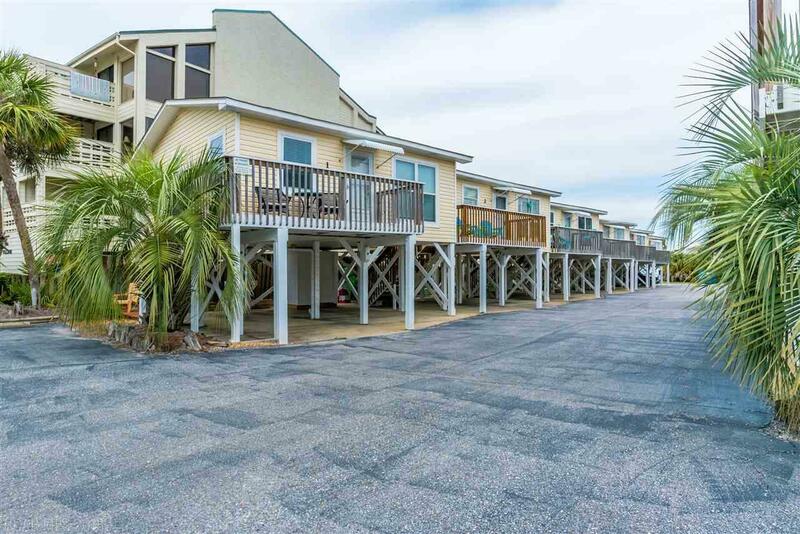 Also close to the LAGOON for your KAYAKING, BOATING, and FISHING needs. PERFECT PROPERTY to soak in the beach rays. ENJOY the "SEA & SUN" with your own MINI BEACH HOUSE by the SEA.